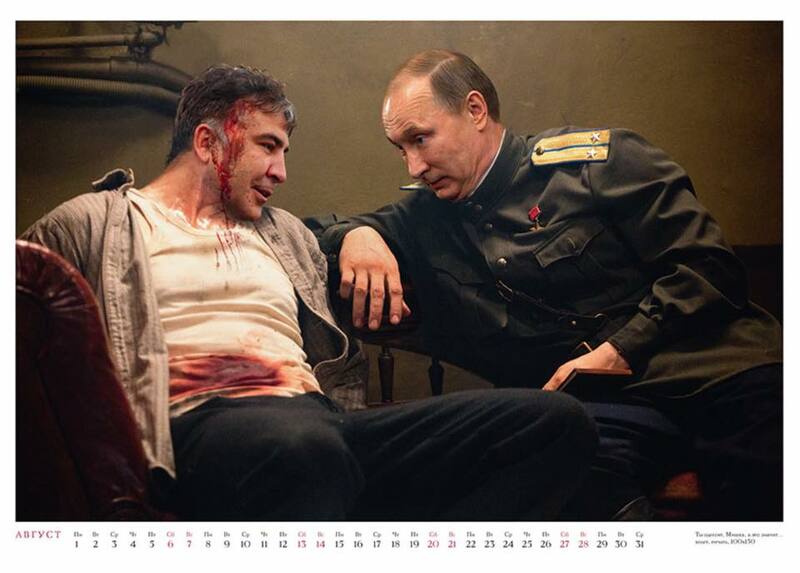 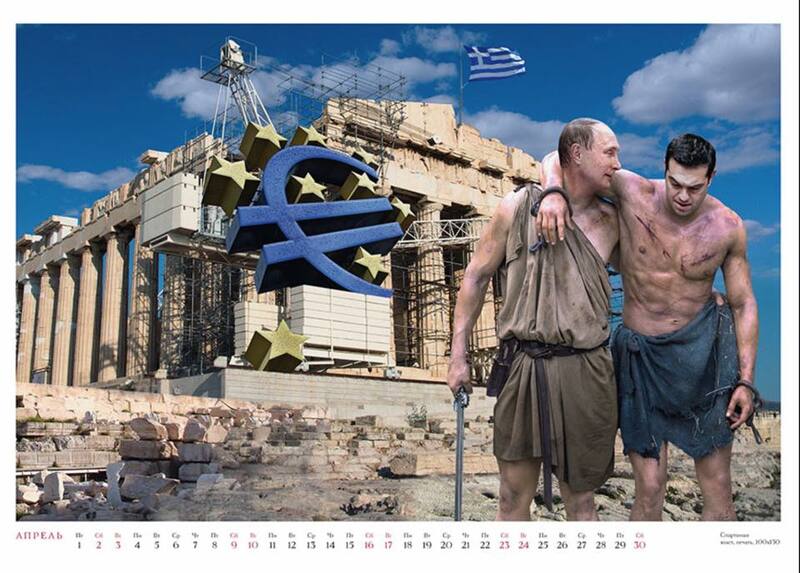 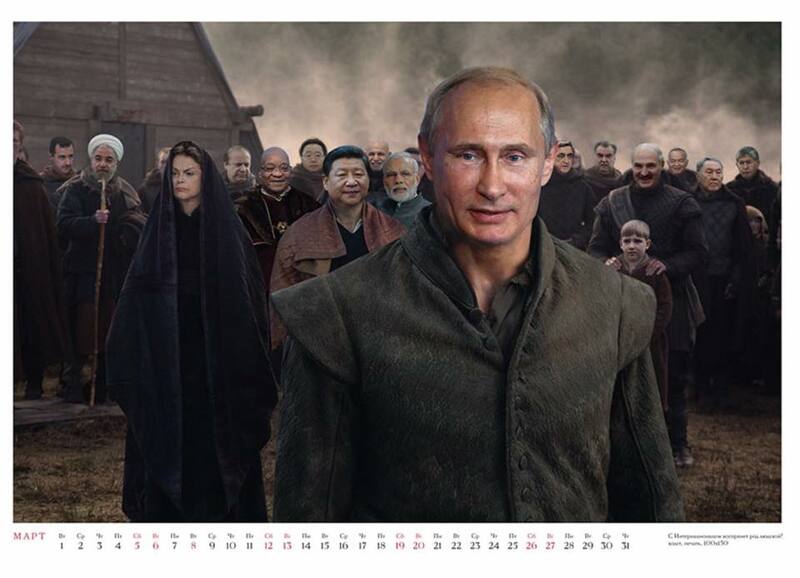 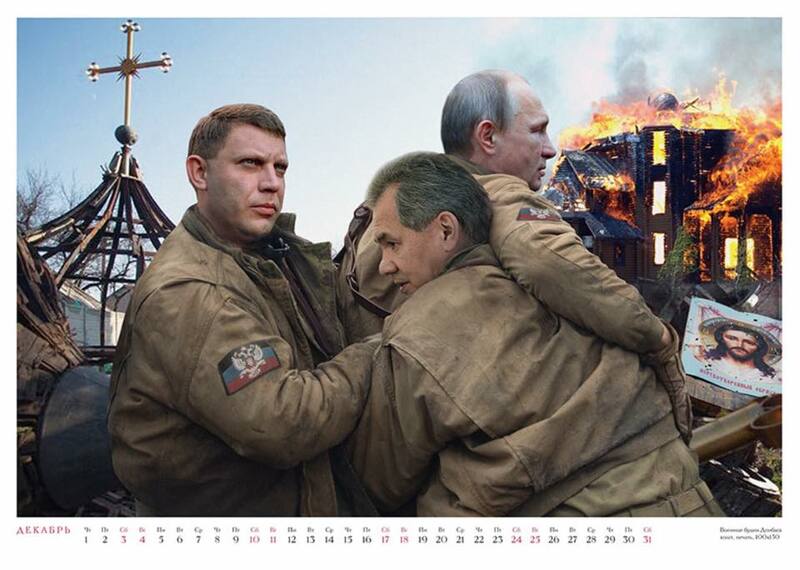 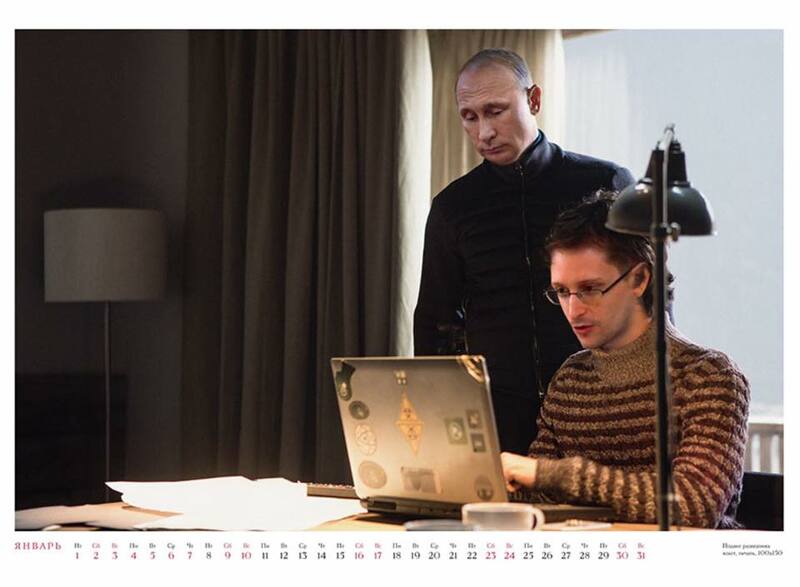 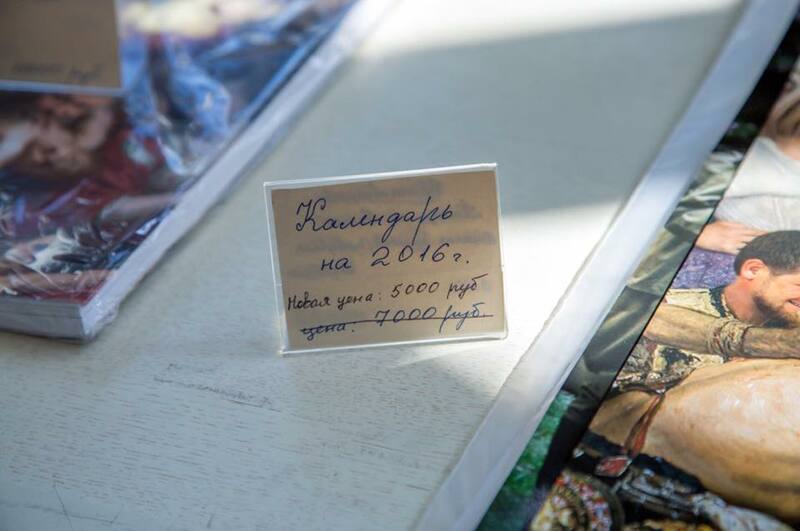 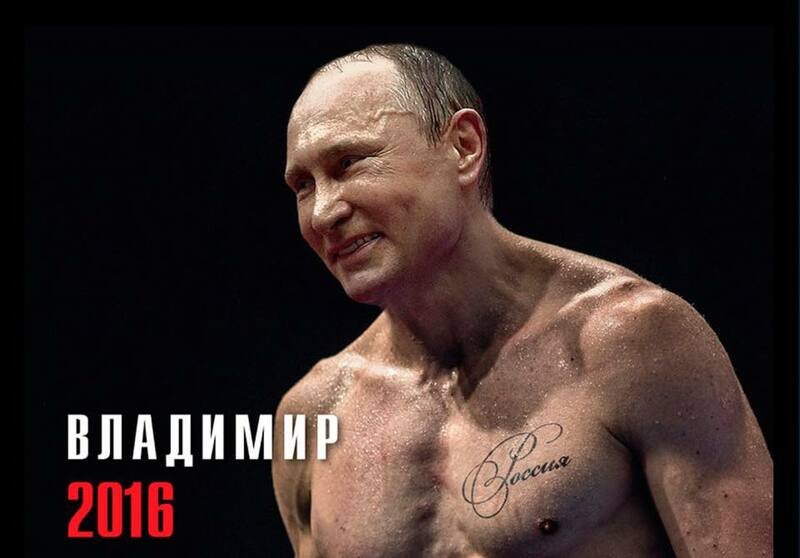 Rumor has it that the calendar with images of Putin is available on sale for $76 USD in one of a business areas of a Moscow airport. 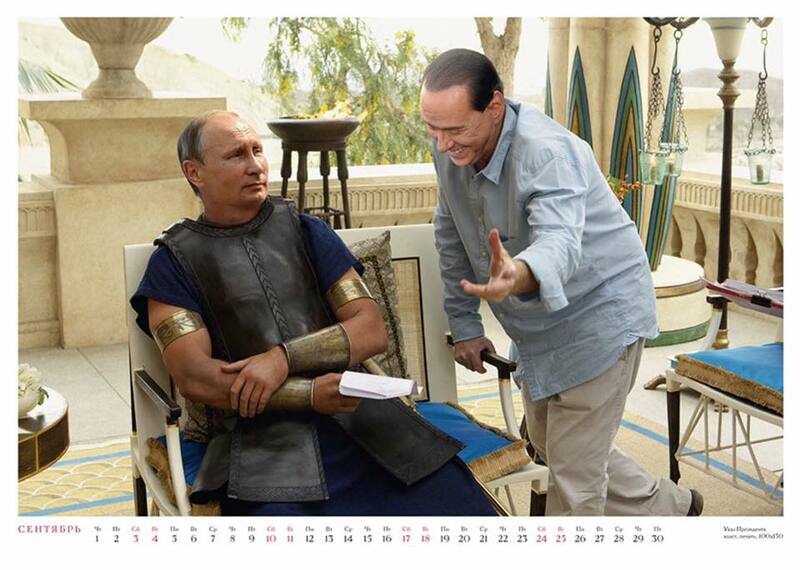 Apparently, not everyone is buying Putin’s image of the savior. 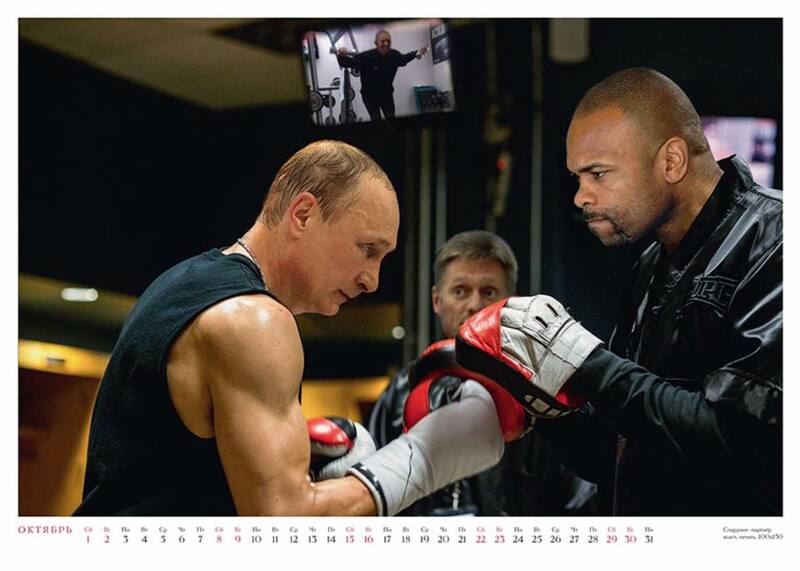 Can they make the photos for every week instead of every month? 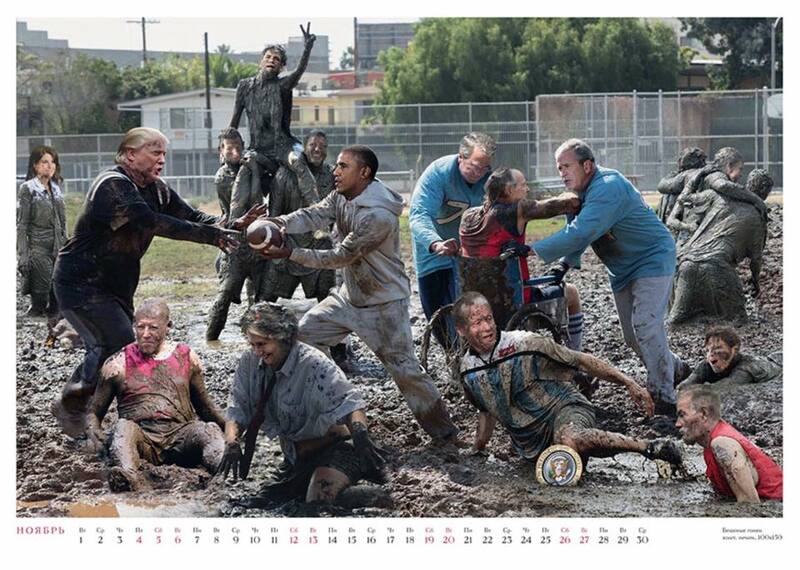 Can the Trump calendar be far behind?